Many bride's who want a rustic themed wedding have many options in Ojai to create the perfect setting. 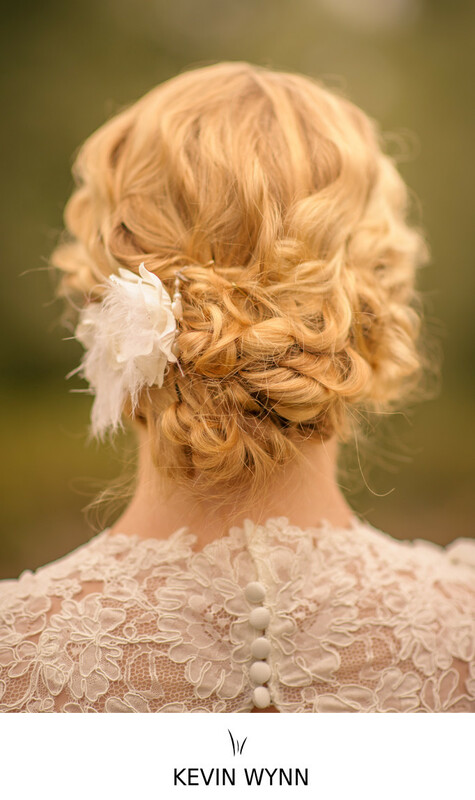 This bride had many delicate details that she loved wearing. Keywords: Details (69), Ojai (99).